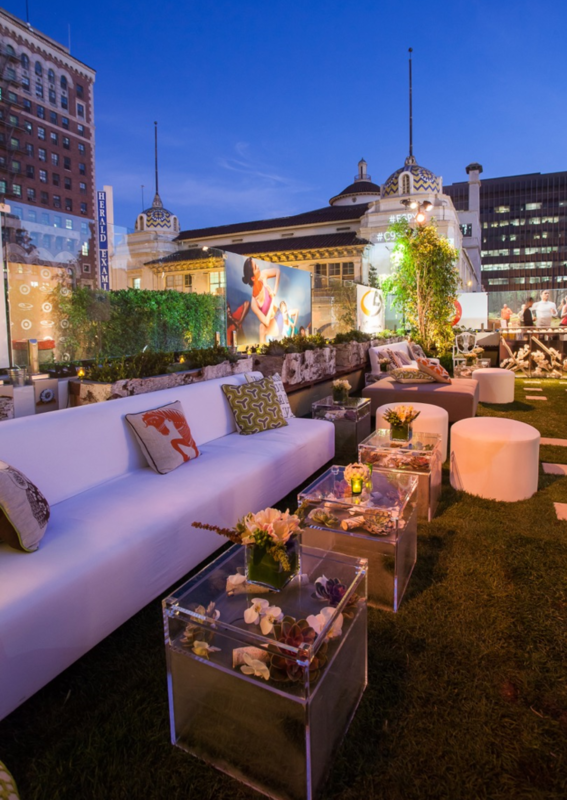 Hire it is an inspiring event furniture hire company offering a break from the norm. The brainchild of Lora Lutostanska Enthoven, Founder of Wonderland Events, and her husband John Enthoven, Hire It evolved out of Wonderland's need for inventive, high quality event furniture at affordable prices. We believe our industry expertise, creative-led approach and superior service will ensure your event stands out from the crowd. Welcome to Hire it.